Holiday Guide to MONTALIVET and VENDAYS : Places to stay, Prepare Your Stay. 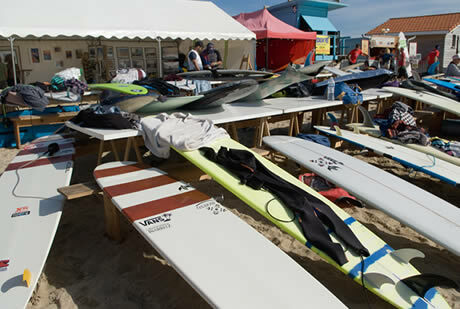 Camping is the ideal holiday base from where to enjoy the sea and land based activities of the Medoc. 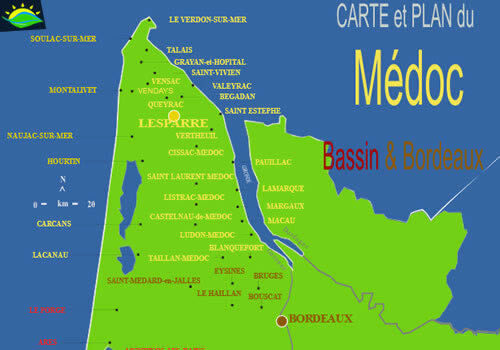 Here are the local campsites of Montalivet and Vendays where you can pitch your tent or place your caravan for your stay on the Atlantic coast of France. The Montalivet hotels consist of The Hotel Le Marin, Hotel Les Copains D'Aboard and Hotel L'Europe. In the village of Vendays the Hotel de France and Hotel L'Arberet are open most of the year. Rent for your stay in the village one of the holiday villas, apartments or studios on offer for your vacation. furnished apartments for rent for your summer holidays and weekend vacations. For more information or to make a reservation please contact the owner direct using the telephone number or e-mail. Rent your mobile home in Vendays - Montalivet. Looking for a place to relax this summer while on the West Coast of France? Follow the links or contact the owner direct using the telephone number or e-mail. You have lots of choice for your stay in Vendays-Montalivet, including a selection of gites, furnished villas, apartements and studios for rent. For the campers you will find a great diversity of camping sites for mobile homes, tents, caravans and motorhomes..
Info : Montalivet - Médoc - Atlantic Coast - Nouvelle Aquitaine - France.